?? 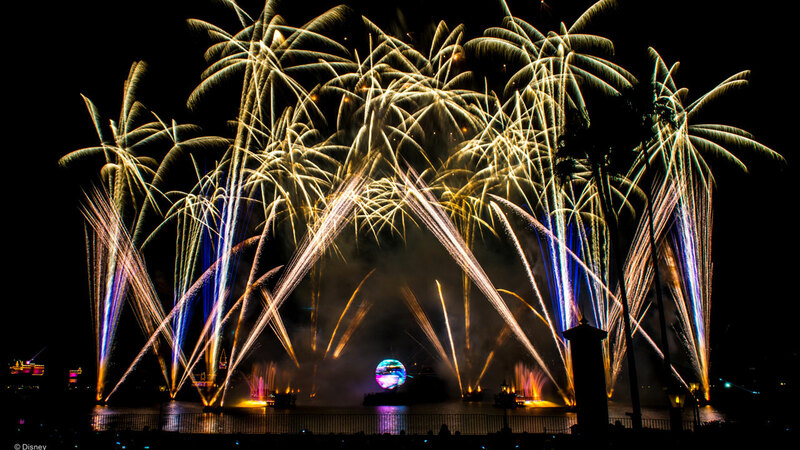 After nearly 20 years “IllumiNations: Reflections of Earth” will be replaced by a completely new show. ?? Na bijna 20 jaar zal “IllumiNations: Reflections of Earth” worden vervangen door een geheel nieuwe show. ?? After nearly 20 years “IllumiNations: Reflections of Earth” will be replaced by a completely new show. Illuminations: Reflections of Earth will be ending in the second half of 2019 followed by the new show that will debut one day later continuing the tradition of nightly entertainment on the World Showcase Lagoon. “IllumiNations: Reflections of Earth,” which is currently planned to run to the end of summer 2019 made it’s debute in October 1999 as part of the Walt Disney World Millennium Celebration. “IllumiNations: Reflections of Earth”, waarvan het einde gepland is voor eind zomer 2019, heeft in oktober 1999 zijn debuut gemaakt als onderdeel van de Walt Disney World Millennium Celebration.